The Daniel Detox is a timeless resource for use every season. It provides a twenty-one-day complete meal plan for cleansing the body of harmful toxins that is designed to restore you to health—mind, body, and spirit. 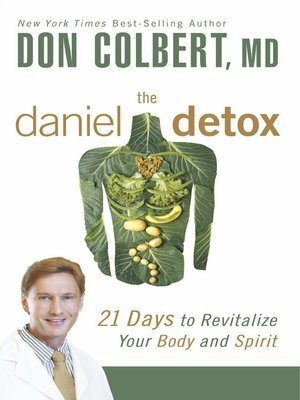 This book's versatility includes a partial cleanse over a three-week period to provide liver support against the effects of toxins, a one-week juice fast, or the total twenty-one-day protocol to both support the liver and detoxify the body.